We thought, "What if we could combine this intangible grasp of time, with the powerful ability to geotag maps?" 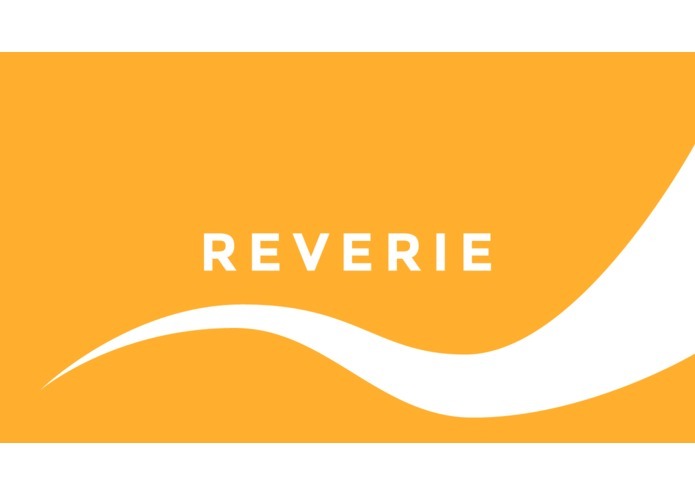 Reverie attaches music you are listening to during a trip to the location you are currently at. Upon tagging a location, you can also enter more details about how you feel at the time. I worked on the UI/interaction design and development.